Tautavel Man was the first discovery made in the cave, five years after digging began. The volunteer’s newest find, predates Tautavel Man by at least 110,000 years. The large adult tooth, found in soil known to be between 550,000 and 580,000 years old, was hailed as a major discovery, into the morphology of early Europeans, by the French based European Research Centre Tautavel Pre-Historic, the organisation running the dig. The tooth is the 149th item of human remains to have been found in the cave over the last 50 years, according to a statement released about the find. It is not known whether the large tooth, which is a lower central incisor, comes from a male or a female. 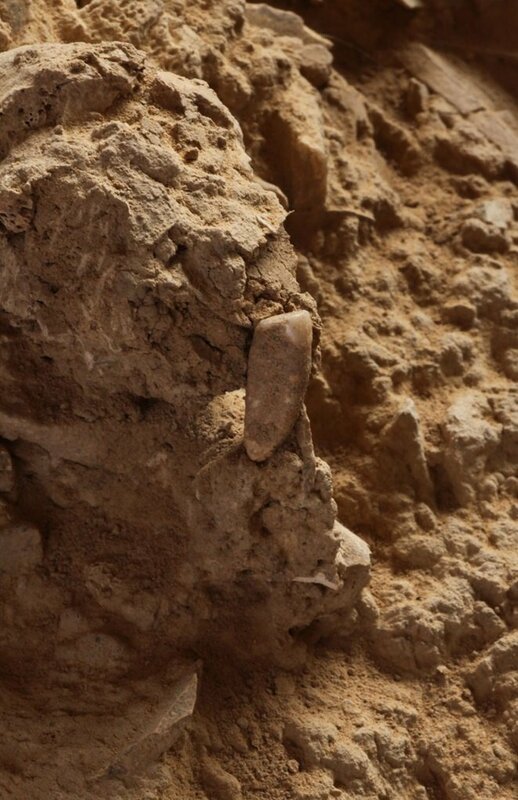 Christian Perrenoud, a geo-archaeologist who was working on the site at the time of the discovery, told the Local that the tooth was a great find, but believes the site has a lot more to reveal. The Arago Cave in Tautavel where the tooth was found has been the source of many archaeological discoveries, since excavations begun in 1964. 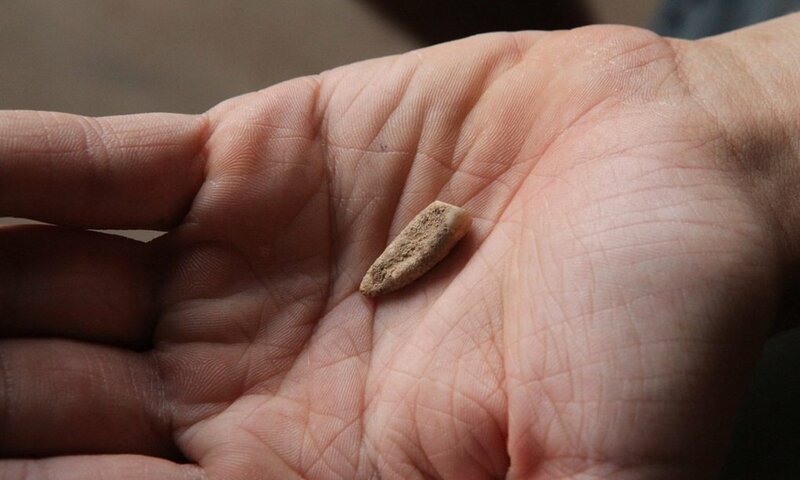 Most notably, the tooth was found yesterday in the same location archaeologists in 1969 unearthed fossils of Tautavel Man, an extinct hominian (a primate of a family which includes humans and their fossil ancestors), that lived an estimated 450,000 years ago in Europe. He and Jacquey weren’t sure of the tooth’s significance, so took it to Vialet. Its profile was examined by computer and it was sent to a laboratory.